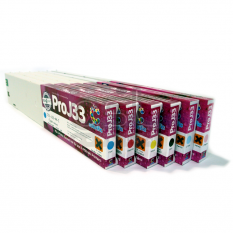 Colorific Pro 55U inks are designed to be an easy mix and match conversion for the HP5000/5500 (UV) machine. 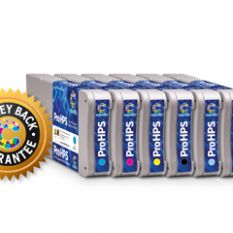 A major advantage of these inks is the OEM colour match feature. 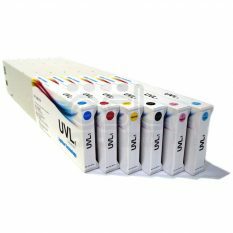 Supplied in a 680ml cartridge, Pro 55U can be used as a single colour replacement, that means you are not required to swap out a set. Saving you money from the word go. 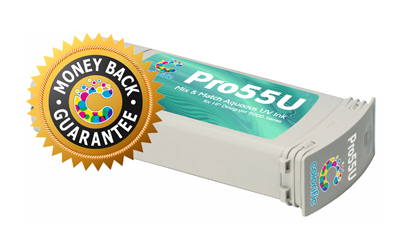 o make the Colorific grade, Pro 55U inks go through intensive in house testing to ensure they are of a consistently high quality. 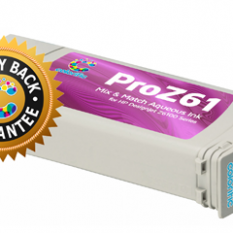 This makes the switch to Pro 55D simple and painless for users.